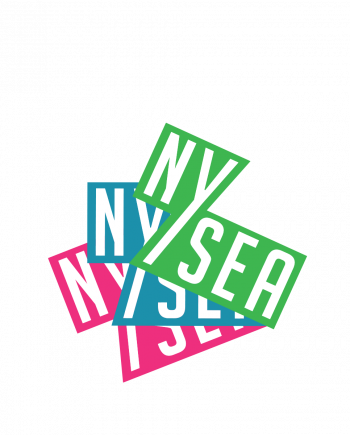 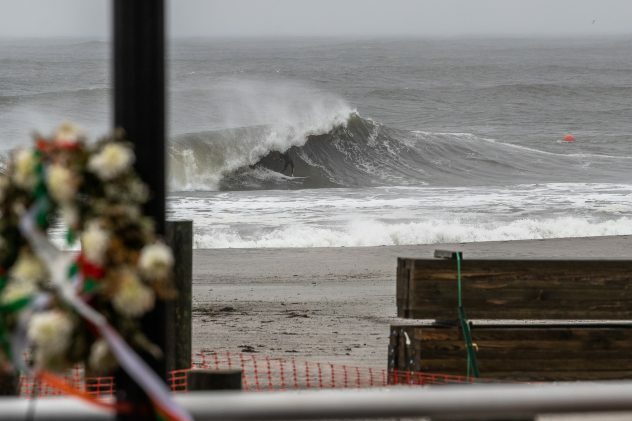 While it is still technically hurricane season, this past weekend we experienced our first Nor’Easter of the year! 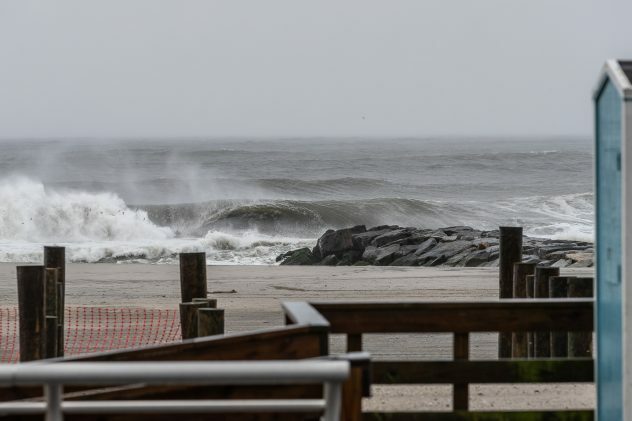 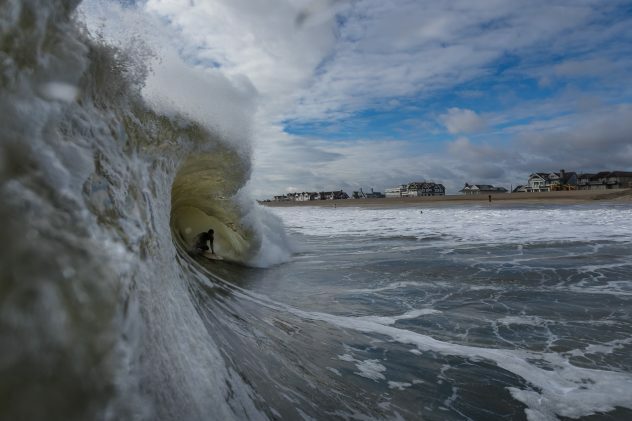 The remnants of Hurricane Willa in the Pacific crossed the continent and morphed into the nor’easter that sent significant swell to the northeast. 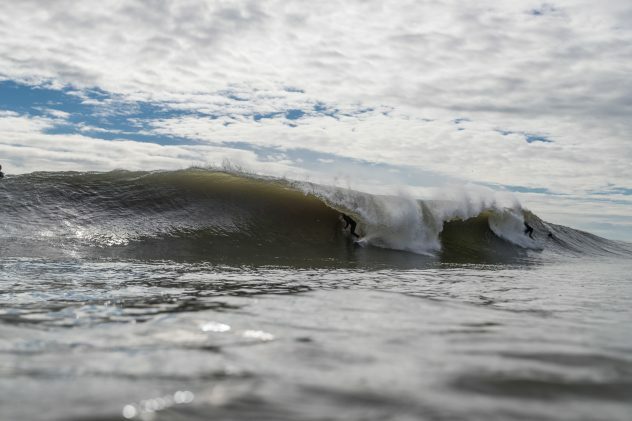 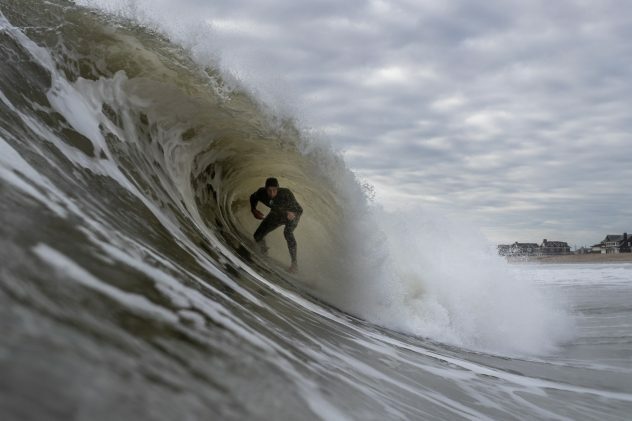 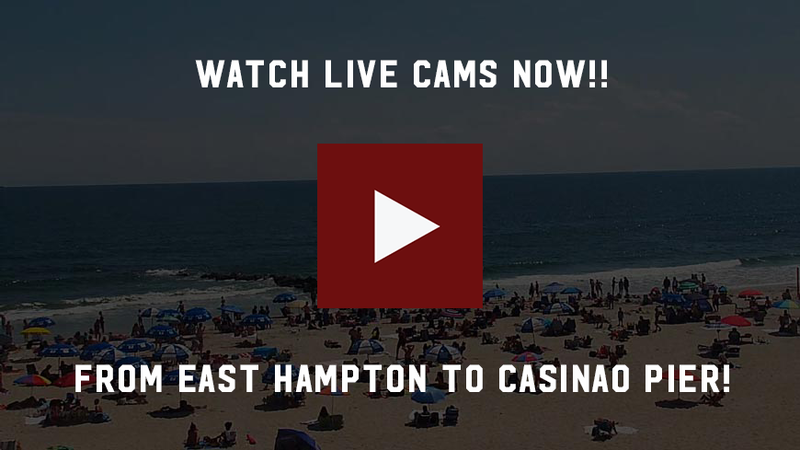 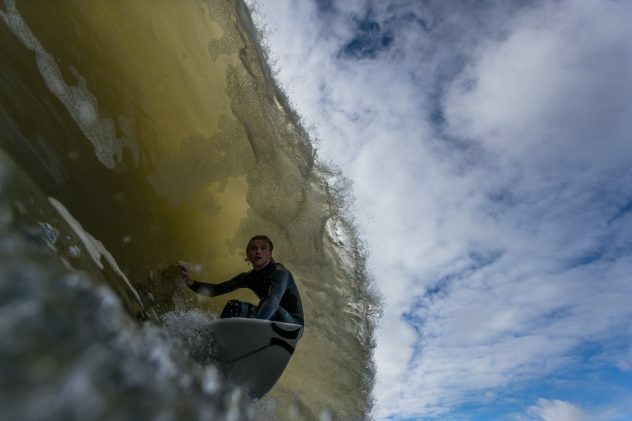 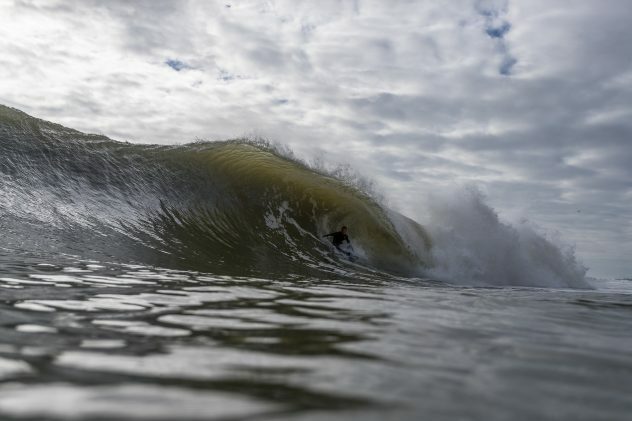 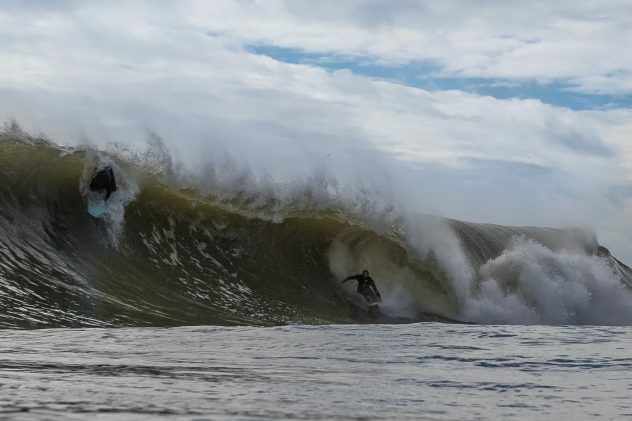 Saturday saw big, challenging, and unruly surf on Long Island while Sunday saw pristine conditions down in New Jersey. 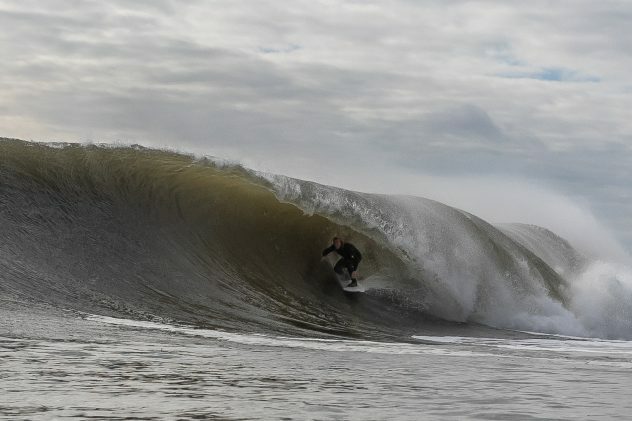 Needless to say, the boys(and girls), were on it! 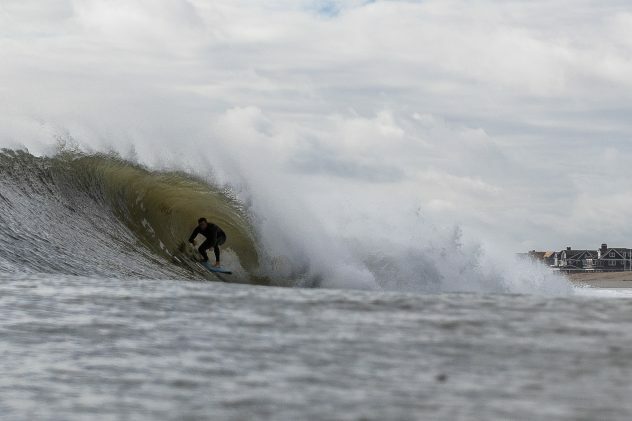 Have a browse through a small gallery from Unsound Surf co-owner and resident photographer Mike ‘Nelly’ Nelson. 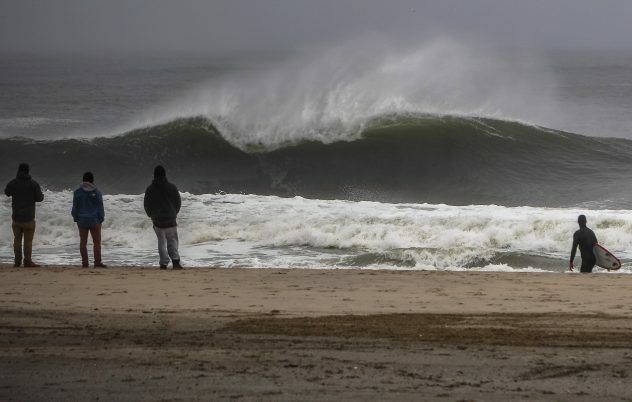 Also, Happy Halloween everyone!